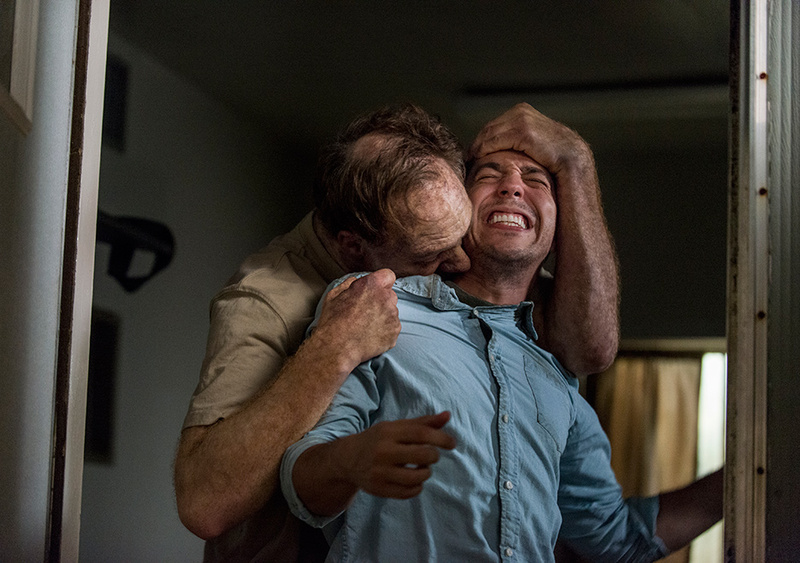 AMC's The Walking Dead served up what A.Ron describes as a top 5 worst episode of all time in "Do Not Send Us Astray". The show continues to find new lows in its regard for the audience's intelligence, as they don't even bother trying to plausibly setup any action set pieces or plot, it just kind of happens because reasons. We have at least five morgalizers at this point. Day turns to night turns to day and Maggie has been pregnant for like ten seasons now. There was a helicopter at some point? I think Father G. went blind earlier? The only thing I know is that we'll be back for more next week. See you then. A big thank you to Mysteriana for creating the Watching Dead theme music. Find all of their music at MysterianaMusic.com.